Sabin - Scout Realty Co.
Sabin’s convenient close-in location makes for an easy commute to downtown. 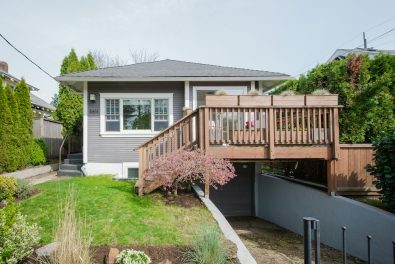 There is a nice community feel to this older established neighborhood. 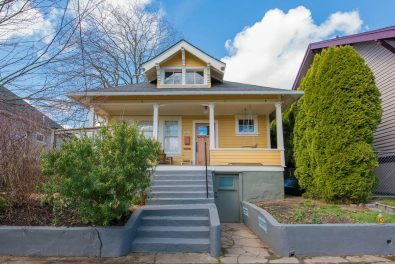 Neighbors can walk to the park, enjoy the community garden on 11th Avenue, or frequent the coffee shops, restaurants, and bars along Fremont St. Sabin features many charming older East Portland style homes, including Craftsman bungalows and Old Portland foursquares. Click to view available homes in Sabin.